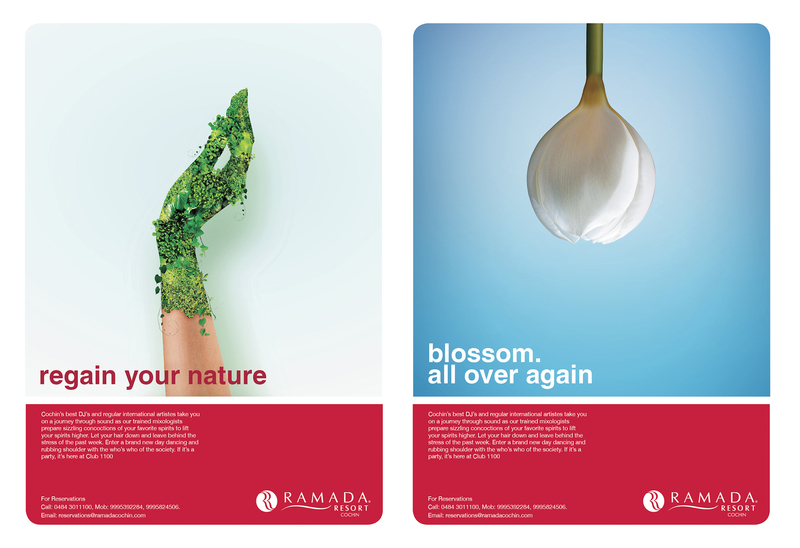 When Ramada asked us to feature their features in a campaign, we toned it all up a notch. Made fun, funner. Spicy, spicier and life just a tad bit fuller. 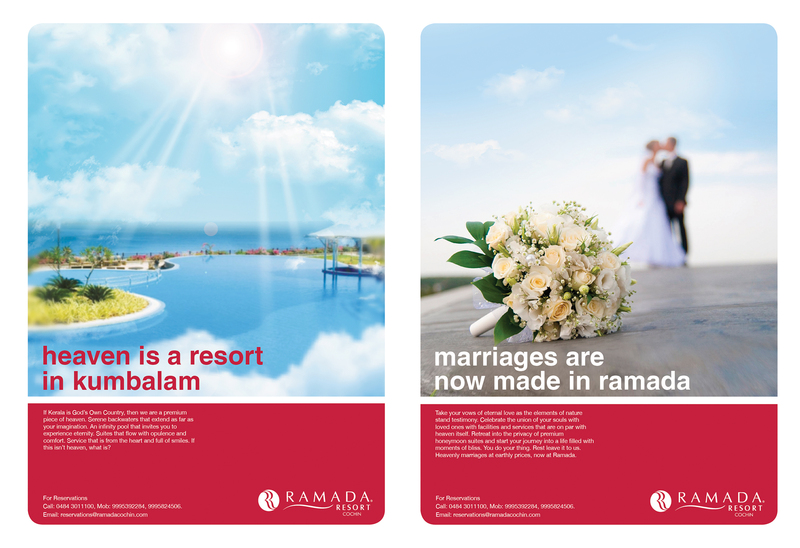 We had so much fun doing this work! 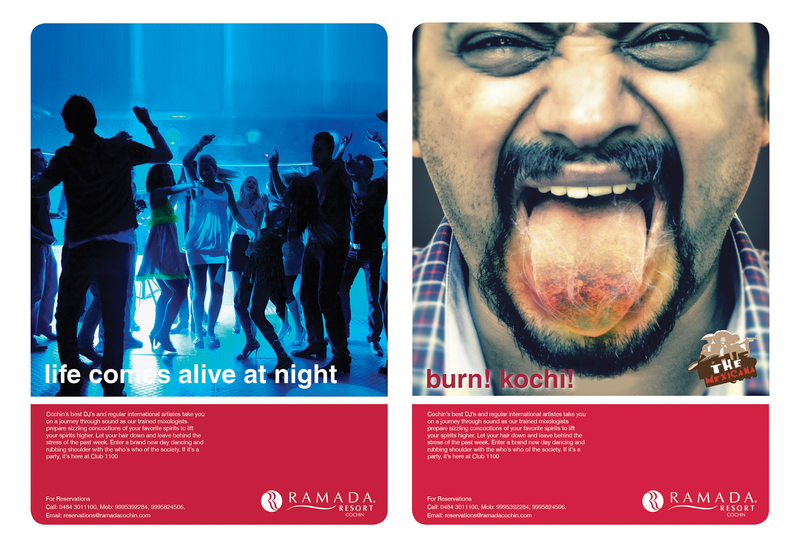 We still think of all the fun we could have at Ramada. Do you?